Hi Friends!! Well, it’s officially fall!! Woo Hoo!! My favorite time of the year. 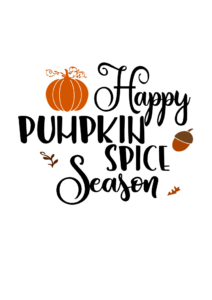 I love everything pumpkin, apple, spice, leaves, cool weather, jeans, etc… I’m also excited because I’m slowly learning how to make my own SVG files! It’s been many hours of tutorials and trial and error but I finally made a couple that I’d love to share with you. 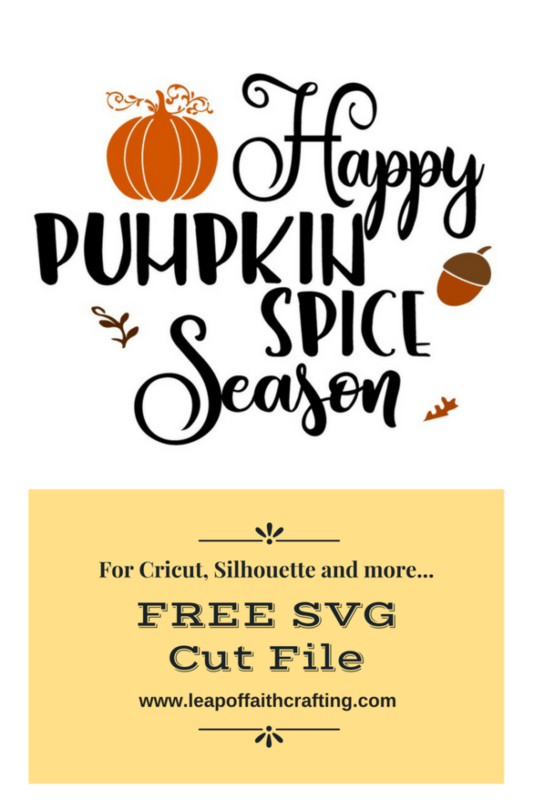 My first one is this free pumpkin fall svg file! I’m still learning so if you are unable to download, please let me know!! Click HERE to download the Fall SVG file!! 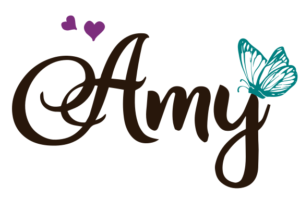 Once you download, you should be able to upload it to Cricut Design Space. There you can cut it with the different colors or attach it all together to make a stencil. 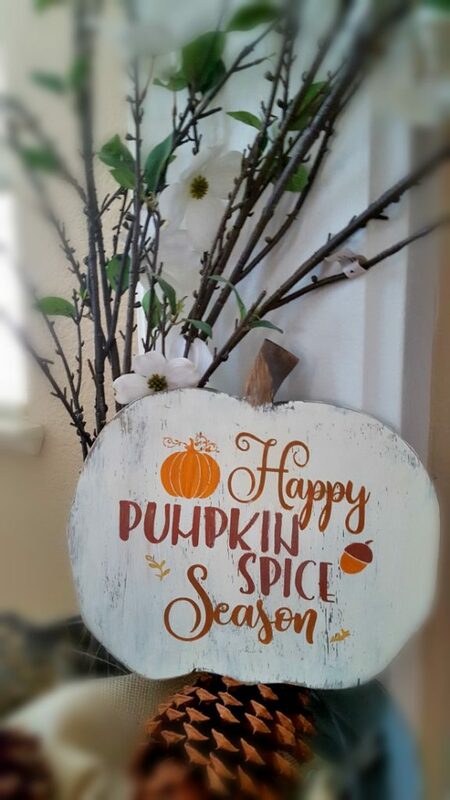 I used it to cut a stencil and made this cute pumpkin wood sign. 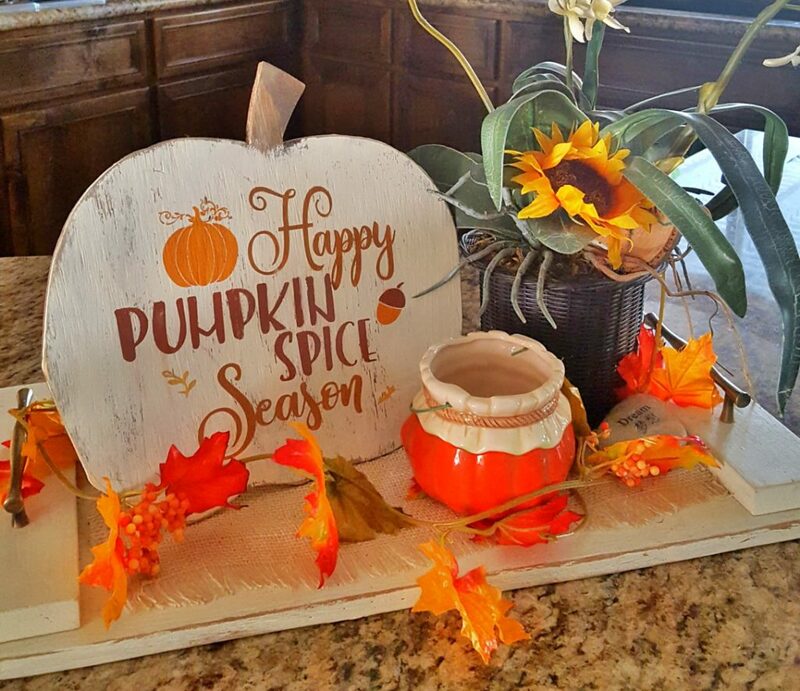 Click here to check out my tutorial on how to make your own pumpkin sign! What is your favorite fall saying?? How to Turn Plastic Eggs into Pretty Easter Eggs!